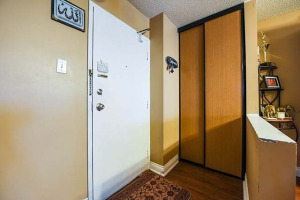 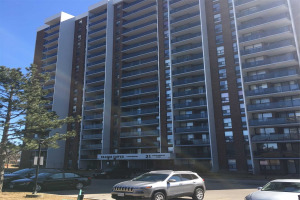 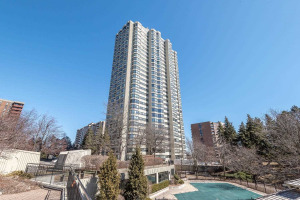 This Beautiful Top Floor Condo Comes With Newly Renovated Flooring ,Updated Washroom, Paint. 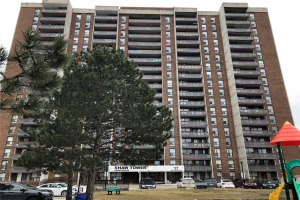 Beautiful Unobstructed View From Balcony,Its In The Heart Of Brampton City Excellent Opportunity For First Time Buyer, 2 Large Size Bedrooms With Balcony,Walking Distance To Grocery Store,Walk In Clinic,Transit,School, Chinguacousy Park.Excellent And Very Well Maintained Building In The Area With Low Maintenance Includes:Hydro,Heat,Water,Internet,Parking ,Buildingins. 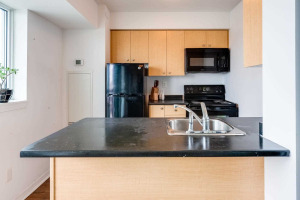 It Includes All Electrical Light Fixtures, Fridge ,Stove, Dishwasher.